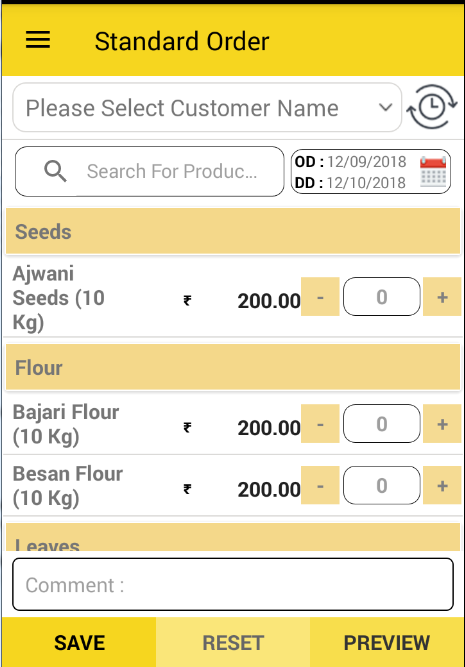 Business Assist - Distribution and Retail Management System It is a Web Based Mobile Application Built on Woocommerce, It Provides Distribution Solution to Business Owners. Business Assist is Distibution and Retail Management System. It is a native application with web backend and Android based app, can be used as Point of Sales Application. It is a team based solution for businesses with sales team. The app is in sync with web portal and can work in offline and online mode. You can host on your server so your data is with you and safe or we can provide your hosting. Business owners can create team, manage their mobile app access and permission and also define sales area of individual sales person. You can use it as smart sell app. Whether you work in the retail stores or sales and distribution of retail goods, This app will help you to perform your job duties more easily and efficiently. This application can also be used as Woo-commerce POS( Point of sales ). Here you can take orders offline and sync automatically when internet available. It has many more features that are not in Woo-commerce to add value to your overall sales process. You need to install plug-in from our website as below: http://www.oscprofessionals.com/wordpress-plugin/business-assist-GST. The plug-in is free. Once you installed it, you will get API KEY from wp-admin and use it in mobile application. Follow below steps to use Business App. Step 6: You are ready to use! Are you Looking for Sales team Web Based Solution? We are having another application for you. If you are in Pune, Mumbai or Nagpur, we are available to discuss the requirement in-personal. 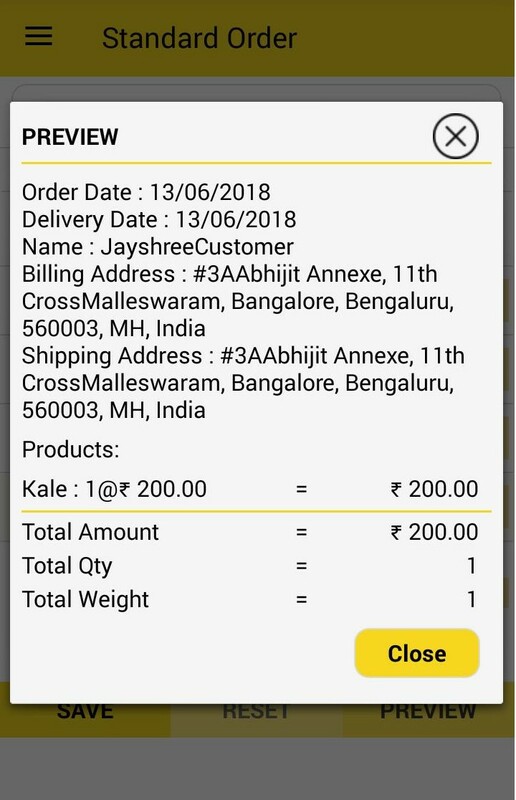 Order Date and Delivery Date for Order. Upload order directly to admin Or in background process if device not connected to Internet. Share order as Excel Sheet,PDF and text. Standard order form with product rates pre- populated. Share orders by using Whats App, Facebook, Emails, Messages and other social media. IIncrease Sales revenue and executive team efficiency. Helps to distributor and wholeseller by master data including brands, products, accounts, and suggested pricing. Do you have any other additional business specific requirement? We can always help you to customize the module as per your need. Let us know. How to start using app in 15min.? What is CS and CK key? How do I login in app? – Download Distribution and Retail management app from playstore. – When you open app, app ask for CS and CK key, which we will get from Admin section. >> From left menubar of admin >> Select woocommerce setting >> Click on Addvanced section >>Rest API>>Add key >> Now add detail and click on Genarte API Key>> now enter this key in mobile and add store URL >> Click on OK.
– Login by user mail Id and password which provided by admin. >>From left menu bar select users/create new user >> Provide details to executive to login from app. 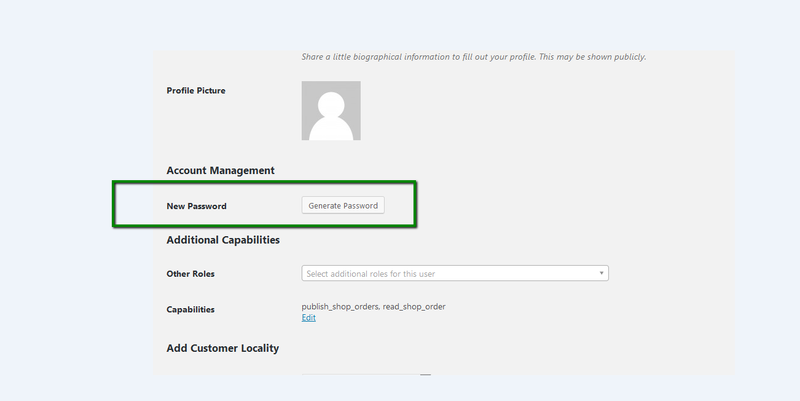 – Now, app is ready to start using multiple users with different user roles and permissions from WP backend. How do I check app demo? – After installation of app when you open it, One screen will open. – Here by adding credential user can login to check live application if having WP backend. – If user not having backend then, click on ” Click here to check demo” at footer of the screen. So you will get Application demo. 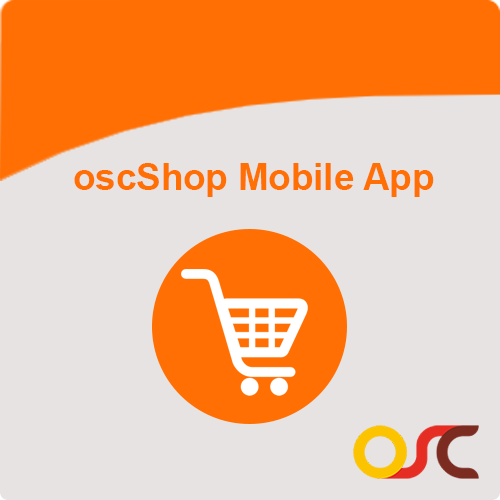 – If you want to check App demo with Backend then contact us on Support@oscprofessionals.com. 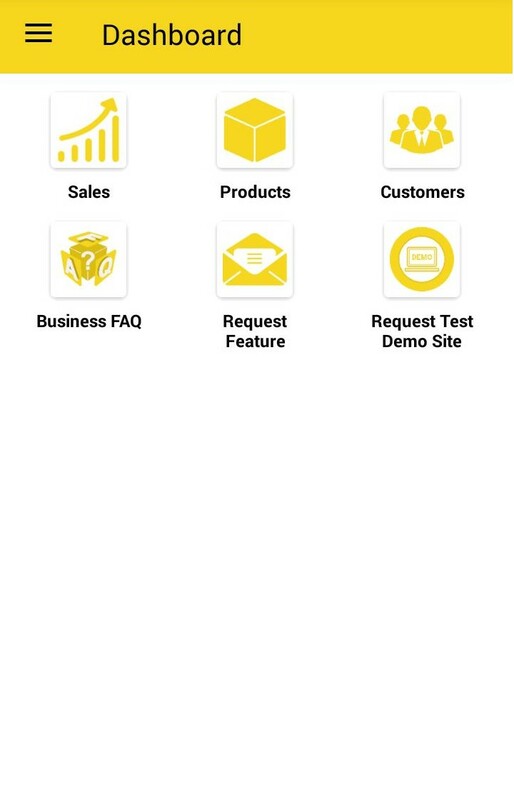 Business assist is the app for Manufacturing Units? – Yes, You can mange all the business activity using this app. How do I add/download product and customer in application? – On product list screen, click on sync icon from header toolbar. – On customer list screen, click on sync icon from header toolbar. So, now your product and customer will download in application from webportal and app ready to take orders. How to manage orders and upload on Admin? 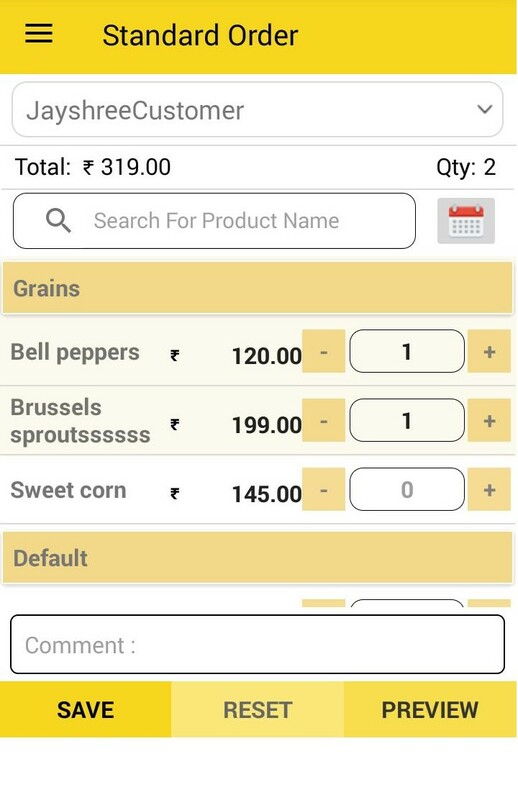 – You can take orders from mobile using order form and upload to admin. – if your mobile connected to internet then order will upload automatically to admin. 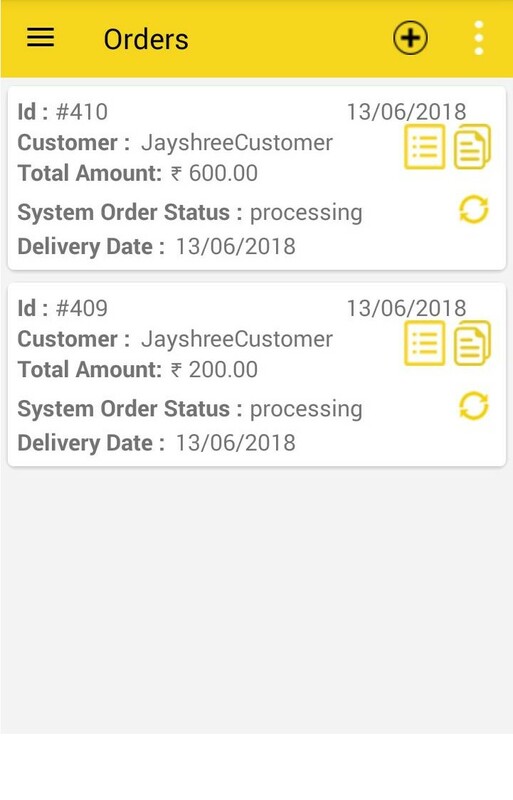 – If your device not connected to internet then order will save in mobile with open status, once you have connected to internet order will upload automatically to admin and status will change. – User can view status of orders from order list. – Order will edit till it upload to admin.Once it uploaded you can not edit it. – You will get status of your order by clicking on ” sync symbol” on order list. – You can share order with your customer. – You can delete multiple order at once by long press on any order. – you cam share multiple order with customer and boss in PDF format. Separate user I’d for sales man? – Yes, You can use their mail ID’s and provide passward from web backend to team. 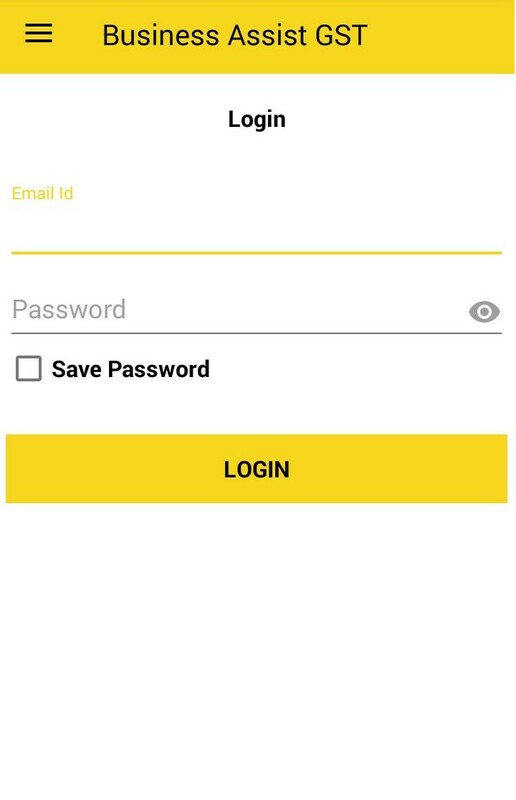 So they can login in app using user ID and Password. Follow below steps to configure Userid from backend. As above mentions steps create different users and and provide login creadentials to your team to login from app. This app has capability to connect to online database ? hosted database ? – Yes, application “Business Assist -Distribution and Retail Management” uses wordpress backend. So you can host your own databse or we will host database for you. Is there a paid version of this App ? – No, this is free application.No registration required to use this app and no trial period. Is there any Webbased dashboard in application? Yes, Business Assist: distribution and retail management which can be connected to wordpress backend. Business assist is available for desktop ? – Yes, WordPress backend you can manage by using desktop and application you have to use from mobiles. I am Used to Your Mobile Application and I want some customization in this, so I need an assistance from Your side. – Yes Sure, We will definately assist you. Please contact us using support@oscprofessionals.com with your requirement. Can you sale source code of android/ios native application? Generally we do not provide. But you may raise a request for this by contacting us and we can discuss further. Is it one mobile app for salers, vendor and buyers? – Yes, this single application can be used for multiple type of users. Please refer to the userguide. – Please contact to us. We will create apk for you as per your requirement. – For customization please contact and discuss with our team. We will assist you in any way possible. How do I Manage Roles & Permission for my team? – You can set diffrent role for your team and also assign permission to access particular features or hide some data. – You can manage diffrent role and permission from backend. So your team can access only that data which you assign in permission from mobile end. Select users >> User role editor>> select roll from dropdown >> check mark permission which have to assign. How do I assisgn to my team area wise Customerto visite? – From left menu bar of Admin Select Location manager. – Create, Zone, cities and localitis of customer. – Assisgn localities to executive. – So while executive download/refresh the customer list to visite, he will see only that customer which area assigned to executive. – So like this Admin can assign area wise customers to every executive to visite. 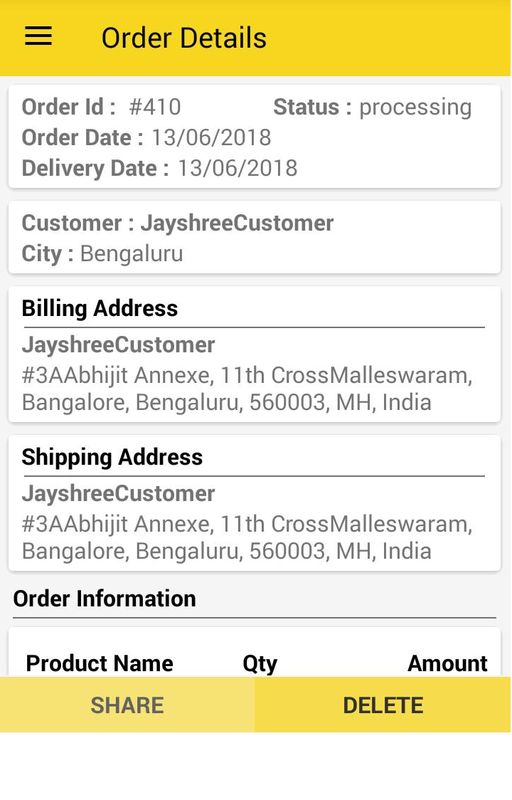 How do I change Order Date and Delivery Date from mobile app ? 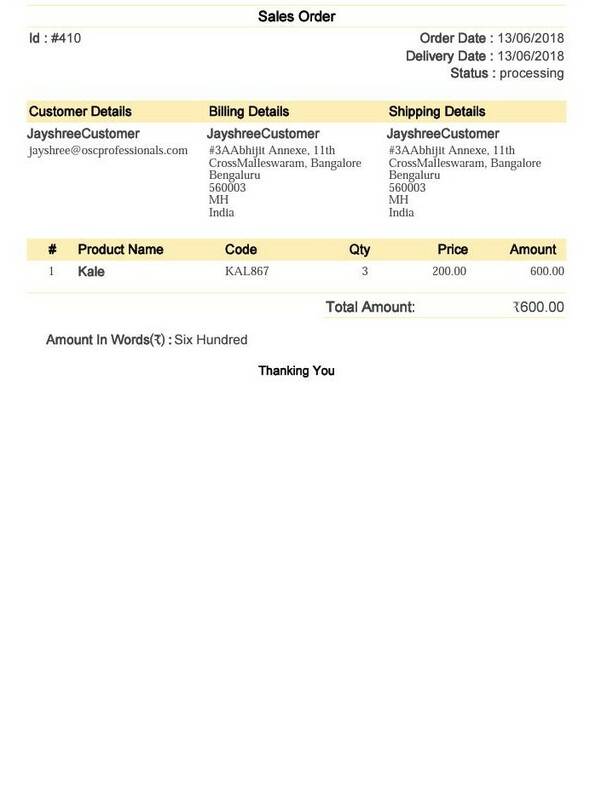 – On order form, there is option to chnage order date and delivery date. How Can I Upload order to admin? 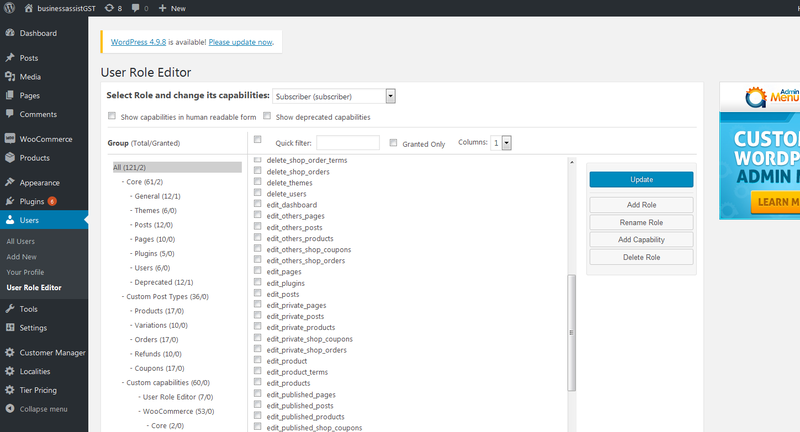 – No need to manually upload order every time. If you have taken orders from your customer and once you have conneted to internet, order will upload to admin. – When order created, the order status will in “Open” status. – Once order uploaded to admin, it will automatically convert into “processing”. How to manage Sales Order Booking? – If product is in stock then executive can take order. – But if product is out of stock then executive unable to book order without admin permission. – Select status “allow” for backorders and click on Update button. – Now, every executive can book orders and when stock available order can dispatch. How to Manage Customer Group Based Tier Price? – From left menubar of admin, Select tier price section. – You can edit /delete group from this section. – Now, click on “assign customer” section. – Add new customer or click on edit to assign group to customer. – Now, From product section, select product name which have to apply tier price. – Click on tier price. – Select group, enter quantity and add price and update it. – Now, when order placed from mobile end, Tier price will apply on product price. Standard order form with product rates pre- populated with Delivery Date option.